that will make you more money. stand out in a crowded inbox. Increasing conversions and reducing churn. I use email to strategically generate leads and close more monthly recurring revenue for your business. And I really love doing it. I help by increasing trial conversions and reducing churn. For a lot of companies with a to-do list a mile long, 'redo onboarding emails' usually lands itself comfortably in the 'someday/maybe’ category, especially when you feel like you have a setup that’s good enough. I’ve been there, and when we finally hired Val to help us with our own onboarding emails, I wished we had done it much, much sooner. The impact of Val’s emails goes beyond the positive trends in conversion we’re seeing. Getting responses from our customers telling us that we have the most personal emails they’ve ever seen (this actually happened, and more than once) helps give us a powerful advantage in a very competitive space. It doesn’t hurt that Val is quick on the uptake, comfortable navigating technical challenges and just a sincere pleasure to work with. I'm strangely passionate about email. Copy = words that sell for you. Good copy in emails makes my heart sing. Get me inside your email funnel (the system that moves your subscribers on a specific journey) and I'll be the happiest gal in the room. My whiteboard and I love email strategy. I use data to develop hypothesis for how to move people to a 'yes' and design your email messaging and strategy accordingly. I downloaded a content upgrade PDF from a Shopify blog post and what happened next was pretty boring. Here's how to fix that content upgrade email onboarding debacle. By now you might be wondering..."Val, what's a good conversion rate?" The answer, however, isn't always clear cut. You may have heard that you want a 7% conversion rate. If you're already there, are you done? Can you move on to something else? But what if you increased that to 12%? 24? What kind of impact is that going to have on your MRR? But, of course, you’re a smart business owner and you think at least two steps ahead. So you want to know how you can maintain that increase. Even multiply it over time. We do that through churn reduction. It moves the needle in ways you can see immediately. I’m ready to help you move your needle too. Let Me At Your Emails! Show me what you're working with! Already have email sequences in place but think they can be doing more for you? I can help. Knock knock. Who's there? Your to-do list. Let me help you tackle that list by borrowing exactly what you need more of: time. Looking for a true partner in understanding your customers and then crafting their personalized journey? about your customers and emails? I've spent the last six years deep in the world of customer experience and research. I built the content and email marketing for a fast-growing startup, wrote around the Internet about what makes for good email, and I am an introvert who loves figuring out how people think. 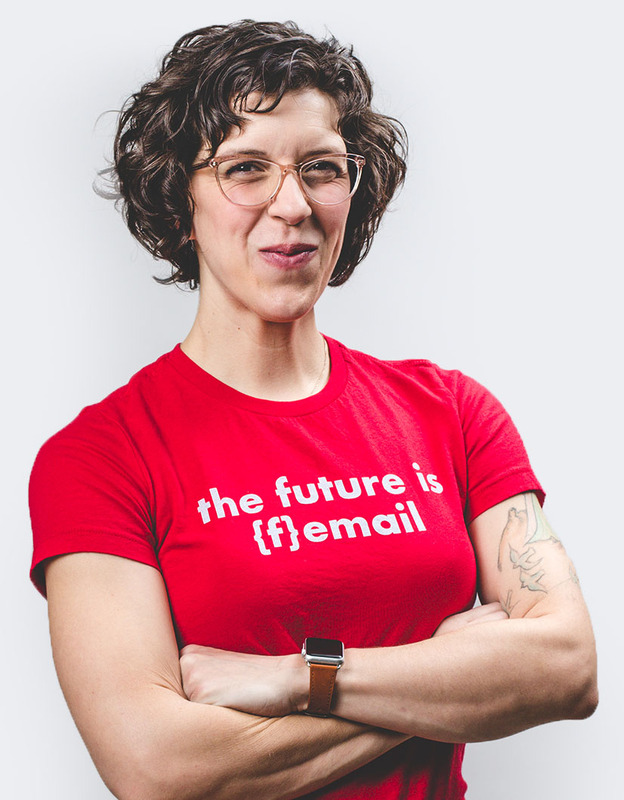 Val quickly and expertly helped us hone the tone, sequence, and focus of each of our onboarding emails... and confirmed some of our hunches, too. Her advice and experience with onboarding customers is going to help us reduce refunds and increase word of mouth! 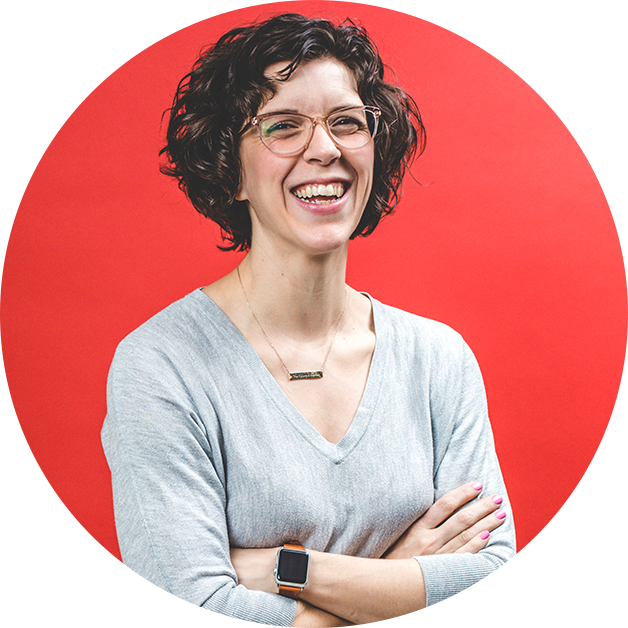 If you run a SaaS or a recurring membership program, Val will help you keep customers happier, longer. When we hired Val we thought we would get someone to help write our emails. What we really got was a temporary team member who took a proactive approach to our entire email strategy. Plus one sequence Val wrote for us reduced churn by over 13%!